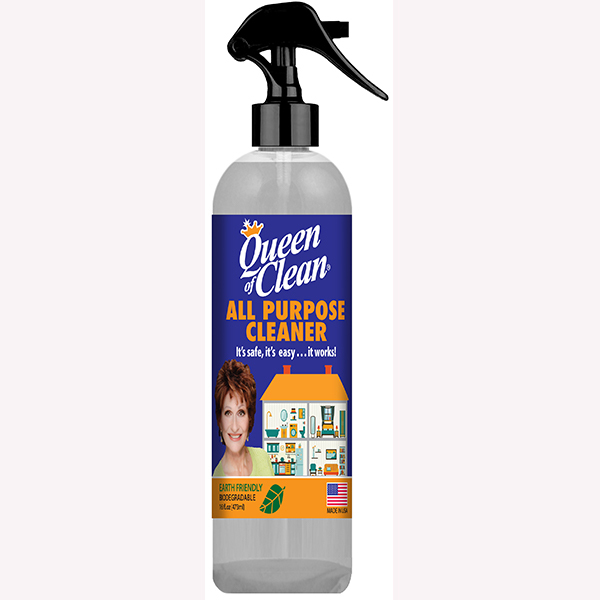 Our premium all-purpose cleaner can safely clean all the surfaces in your home and also is a powerful grease remover. Any solid surface in your home that needs cleaning. Gets rid of stubborn dirt and grease. Safely use in kitchen food prep areas. 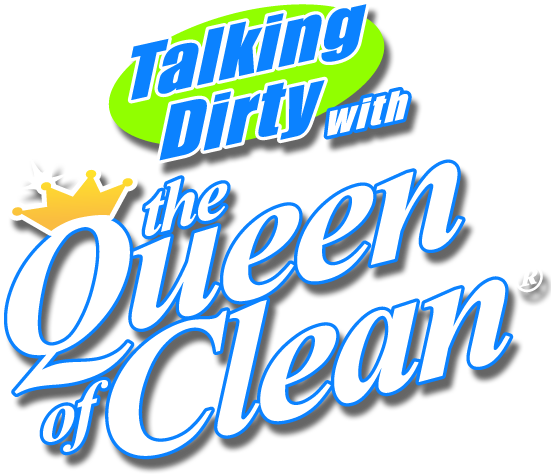 DIRECTIONS: Spray areas to be cleaned, allow to sit on the surface for 30 seconds, wipe and polish with a soft cloth. For heavy grease, spray and allow the solution to remain on surface for 5 minutes or more, then wipe, rinse and polish with soft cloth. 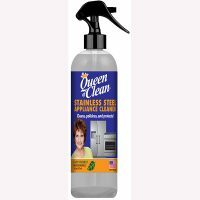 This all-purpose cleaner can safely clean all the surfaces in your home and also is a powerful grease remover. Ideal for stove tops (stainless steel, glass cook tops or porcelain) countertops (granite, tile or any solid surface), microwave oven (inside and out), range hoods, bathroom sinks and counters, or any solid surface in your home that needs cleaning. Gets rid of stubborn dirt and grease. Always spray the area you want to clean and allow the product to sit a few minutes. This will give the product time to work. If you have tough cleaning jobs like dried or burnt on food, allow the product to sit 5 – 10 minutes and then use an appropriate scrubbing sponge for the surface you are cleaning. 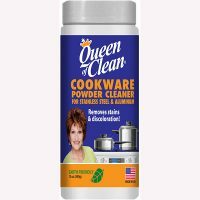 I use it in the kitchen on my stove top, inside and outside of my refrigerator, on vents hoods and fans, counters, faucets, cabinet handles and anything else that needs cleaning. 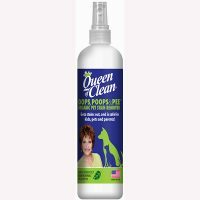 Great for cleaning splashed food and greasy residue off of painted walls etc. I spray and wipe down my trash cans with it and wipe up spills and splatters on floors. DISCLAIMER: We hope the information offered on this website and in our videos provide answers to many of your household problems. However, total success can-not be guaranteed in every case. Care and caution should be exercised when using chemicals, products, and formulas presented on this website and in the cleaning tip videos. All cleaning treatments should be tested prior to application, in an inconspicuous place. This is highly recommended and strongly encouraged. Please read and follow all information contained on product labels with care. 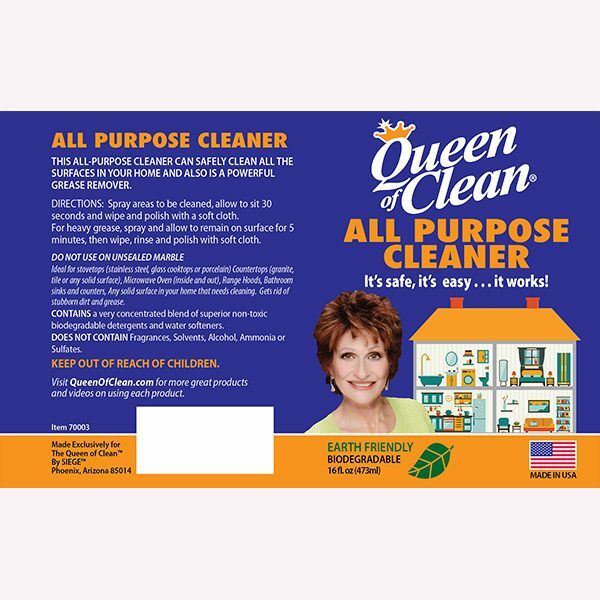 Linda Cobb, Queen of Clean Media Group LLC, and QOC Inc. hereby disclaim any liability and damages from the use and/or misuse of any product, formula, or application presented on QueenOfClean.com.